Pin trading, especially for someone new or relatively new to the hobby can be daunting. There are many things to learn in order to make the best choices when trading and a great number of resources to help you discern what pins you want and how you want to focus your collection. There are so many pins out there that most collectors focus on a character, movie, or subject when trading for pins. This series of blog posts will hopefully help in that respect. Updated for 2014, the latest information possible is given here for your next journey to a Disney property. Happy pin trading! Disney Pin Trading Website – If you’re looking for information about upcoming releases, this site is pretty well maintained. You can find out about upcoming pin releases, costs, limited editions, etc. It has the most up-to-date information for both Disneyland and Walt Disney World. Pin info for Disney Studio Store in Hollywood, Disneyland Paris, and Hong Kong Disneyland isn’t always current, but overall if you’re a pin fan and want to plan ahead, this is a great place to go. 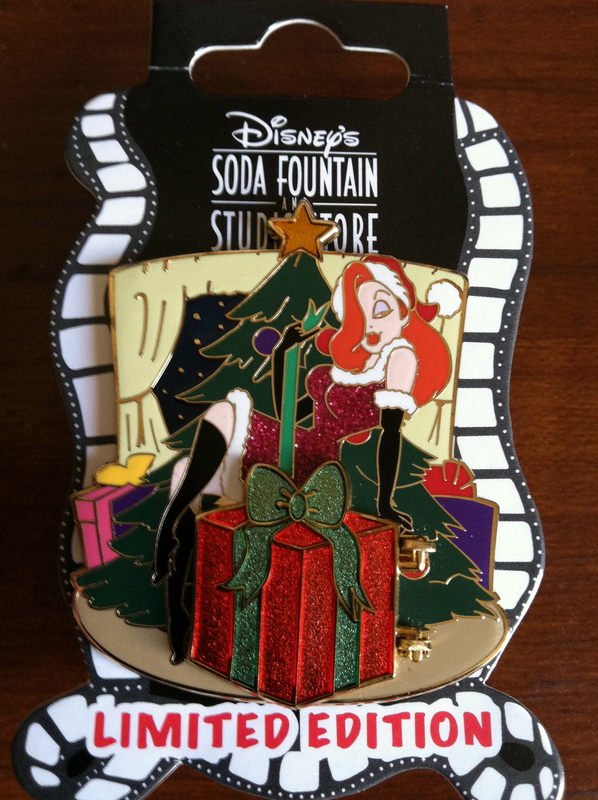 Images on the site are not always reflective of how nice the pins actually are (they never are – it’s hard to capture how nice these pins usually look). 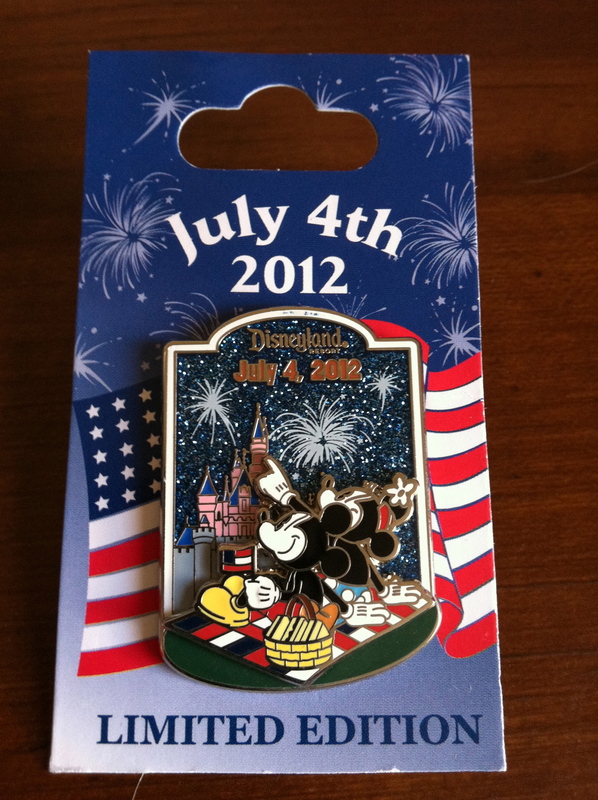 But one unique feature of the site is that you can find information about Hidden Mickey pins available at both Disneyland and Walt Disney World. You can also find out about upcoming pin trading events and pin trading nights at both US theme parks including being able to purchase tickets for those events from the site. 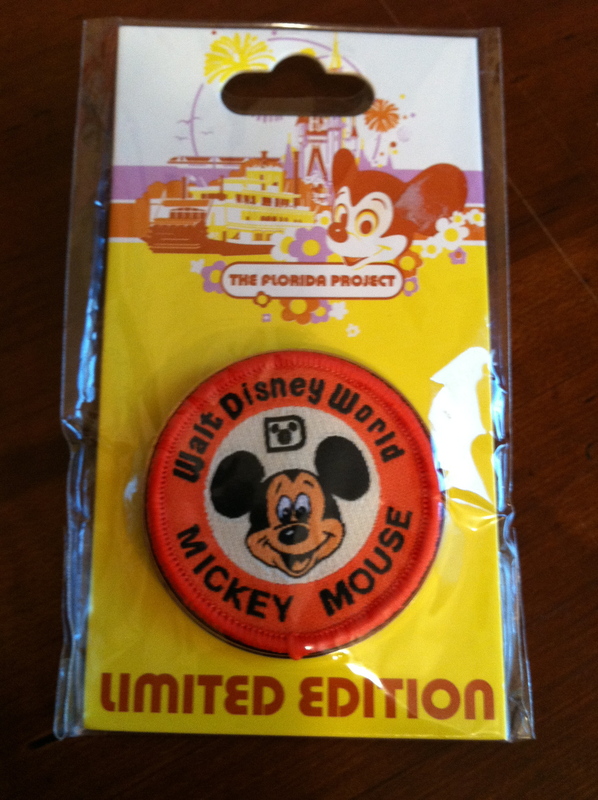 Special event pins from the parks like this one from The Florida Project at WDW – Love the fabric patch on this pin! Tomart’s Disneyana Guide to Pin Trading – This is a great place to begin if you want to get an overall idea of what to expect in the pin trading market. The book itself is huge and contains a lot of pictures of individual pins and groups them into various categories – from Disney characters to theme parks to other Disney businesses like Disney Sports. Volume I has been around for a while and Volume II just recently got released. Volume I covers pins up to 2007 and Volume II covers pins up to the 1st quarter of 2012. The Tomart’s guide is a wonderful resource and it makes it easy to browse through pins, especially if you’re new to the hobby. Unfortunately, as with any printed price guide, the values listed are only a reference. Ebay often gives you a more realistic price value, but as a quick reference trading guide this is a great place to start and to get a rough idea of what your pins are worth. Pin Pics – The Pin Pics database is an incredible resource for pins. If you have a specific character you love, a type of pin you’re looking for, or simply want to know more info about some of your favorite pins, this is the place to go. It’s a database made by fans for fans and it relies on input from pin traders like you to provide the information. Generally, you can get information here about a pin faster than anywhere else. No prices or values are provided other than the original list price but as a resource for pin trading, this is invaluable. Here you can find out if a pin is a limited edition, part of a set, has any special features, etc. Check it out! Disney Pin Forum – Your source for everything pin trading, this forum is a great resource for people who want to read about or hear about the latest in the hobby. They have neat programs like the Secret Santa pin trade and members can pin trade with one another online (and through the mail). It’s a good place to get information about scrappers, fakes, and other mischief in the pin world. Many of these folks on the site are serious traders! But there are also many who are new to the hobby and everyone is treated with respect. Go see for yourself. 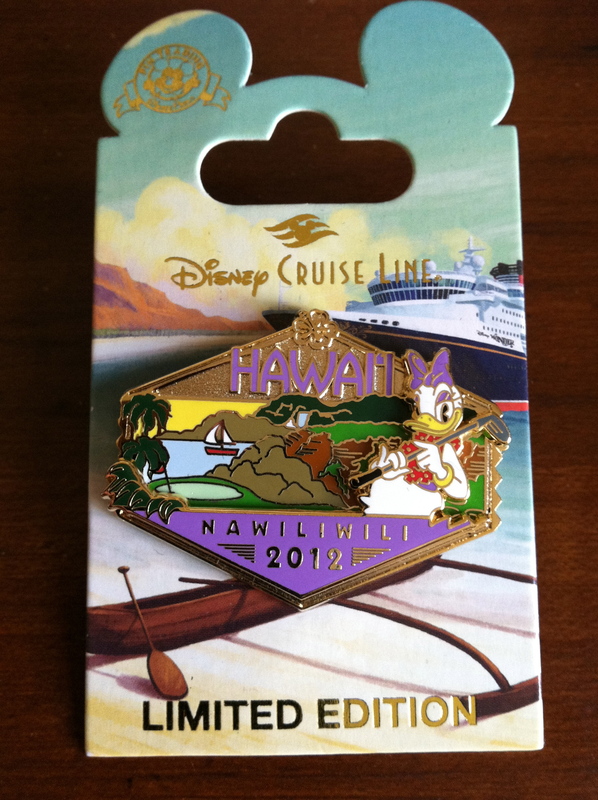 This is a good start for pin trading resources. Do you have your own resources? List them and let us know! If you liked this post, there are others in this series to give you good information about pin trading on my site. Look for these. Pingback: Disney Pin Trading – An Online Guide: Places (4 of 4) | Disney Nerd! Pingback: Disney Pin Trading – An Online Guide: Trials and Tribulations (3 of 4) | Disney Nerd! Pingback: Disney Pin Trading – An Online Guide: Lingo (2 of 4) | Disney Nerd!